Muskoka Woods’ vision and commitment is to “inspire youth to shape their world”. One of the ways we do this is by training & developing young people. Leadership training that was once only available for the corporate executive is now made available to young people through The Leadership Studio Experiences from Muskoka Woods. Muskoka Woods provides unique learning opportunities and certifications for Specialist High School Major students. A Specialist High Skills Major is an Ontario ministry-approved specialized program. It allows grade 11 and 12 students to focus their learning on a specific economic sector while meeting the requirements to graduate from secondary school. It also assists in their transition after graduation to apprenticeship training, college, university or the workplace. Workshops and Certifications are facilitated by experienced Muskoka Woods staff who have been training youth & groups in our Leadership Studio & CEO Leadership Program at Muskoka Woods and abroad. They are dynamic, engaging and demonstrate their commitment to see young people develop into leaders through leading these fun & energetic sessions. We will come to you! Keep it simple with our in-school certifications. 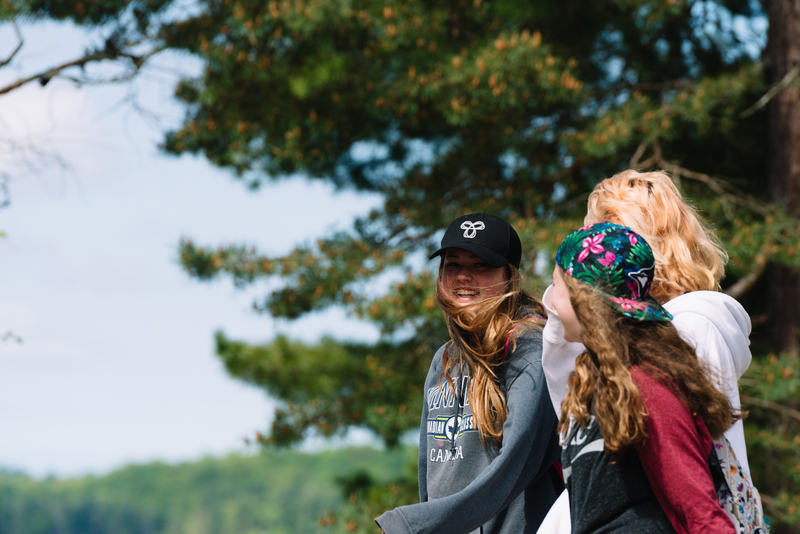 Enjoy the benefits of taking your students up north to Muskoka, experience the Muskoka Woods Leadership Studio and some of the fun camp has to offer. Visit us at our TTC-accessible Muskoka Woods’ Toronto office for a certification in the city. For more information and booking requests for all our options, please contact info@muskokawoods.com.